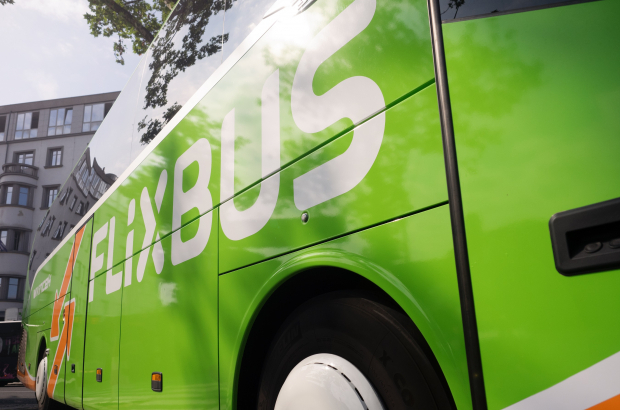 A young man from Guinea died early yesterday morning after he had strapped himself to the undercarriage of a Flixbus that was heading out of Brussels. It is assumed that the migrant was trying to get to London, the bus’s final stop. The bus left Brussels North Station after midnight on Monday night. Someone driving a car next to the bus on Avenue Charles Quint, which leads to the E40, caught a glimpse of the man, who had managed to attach himself to the undercarriage near the back wheels. The driver alerted the bus driver, who stopped the bus. That is apparently when the man died. No details have been released, but an autopsy is being carried out. This is the second such death in less than a year: Last summer, a Sudanese teenager died after he had strapped himself under a Flixbus heading to Calais.